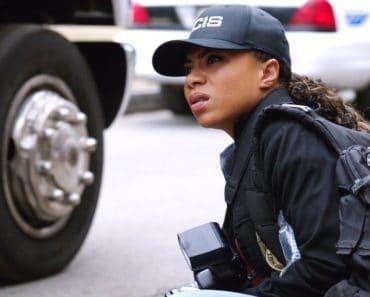 Tammy Gregorio is a FBI Special Agent who first appeared as an investigator on a task force assigned to investigate Pride and his team. Her first appearence is in the first episode of season 3. Since that time Gregorio has become a fan favorite on the show. 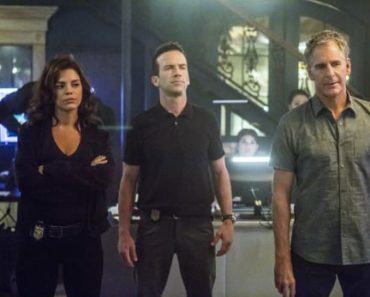 Gregorio is played by actress Vanessa Ferlito and believe it or not we actually have an Agent Gregorio tribute video at the end of this article. So who is Vanessa Ferlito? That’s exactly what I wanted to go over a little bit today. Vanessa Ferlito was born in Brooklyn, New York. Her father died of a heroin overdose when she was only two years old. Her mother and stepfather own a hair salon in Brooklyn. Before becoming an actress, Ferlito was a Wilhelmina model, and a New York City “club kid.” Ferlito is a single mother who gave birth to her son Vince in September 2007. Perhaps that’s where Ferlito gets her tough demeanor for the show. Call me crazy but I get a very Michelle Rodriguez vibe when I look at her. With regard to Ferlito’s acting chops….. If you’ve ever seen the John Leguizamo movie Undefeated in 2003 you might recognize someone in the film. It’s none other than Vanessa Ferlito. The role in the film earned her an NAACP nomination for Outstanding Actress in a TV movie. Technically that wasn’t her first role. Do you remember the movie 25th Hour that was directed by Spike Lee? She had a tiny part in that film. She played Rosario Dawson’s friend. Since 2003 she’s gotten steady work both on film and TV. 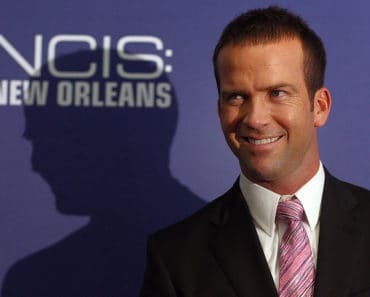 Ferlito was a series regular on the first two seasons (2004–2005) of CBS’s CSI: NY, as Aiden Burn, a member of the forensic investigation team led by Gary Sinise. Ferlito has also appeared in other television series, including HBO’s The Sopranos, NBC’s Law & Order and Third Watch, and had a recurring role as Claudia in FOX’s series 24. After CSI: NY, Ferlito starred in several films, among them Wall Street: Money Never Sleeps; Nora Ephron’s Julie & Julia opposite Meryl Streep, Stanley Tucci and Amy Adams; Tyler Perry’s Madea Goes to Jail; and Alfredo De Villa’s Nothing Like the Holidays (originally titled Humboldt Park) with Alfred Molina, John Leguizamo and Jay Hernandez. Prior to these, Ferlito appeared in Quentin Tarantino’s Death Proof opposite Kurt Russell, a role Tarantino wrote specifically for Ferlito. She also appeared Lee Daniel’s Shadowboxer with Helen Mirren and Cuba Gooding Jr. Ferlito once said in an interview that Shadowboxer was her favorite role. 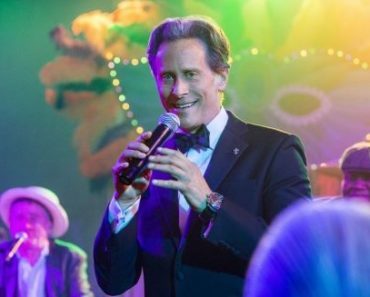 In 2012, Ferlito was cast in Stand Up Guys, opposite Al Pacino, Christopher Walken and Alan Arkin. 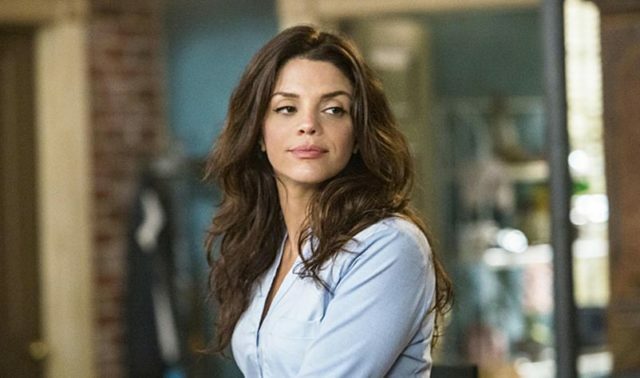 She also played Charlie DeMarco on USA Network’s Graceland, which ran between 2013 and 2015. 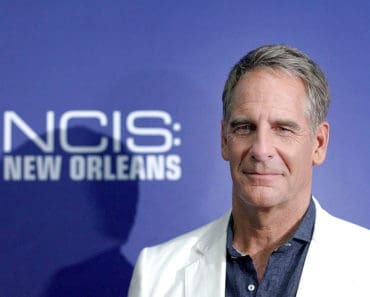 In 2016 Ferlito was added to the cast of NCIS: New Orleans for the show’s third season, playing an FBI special agent who is sent from DC to investigate the NCIS team.